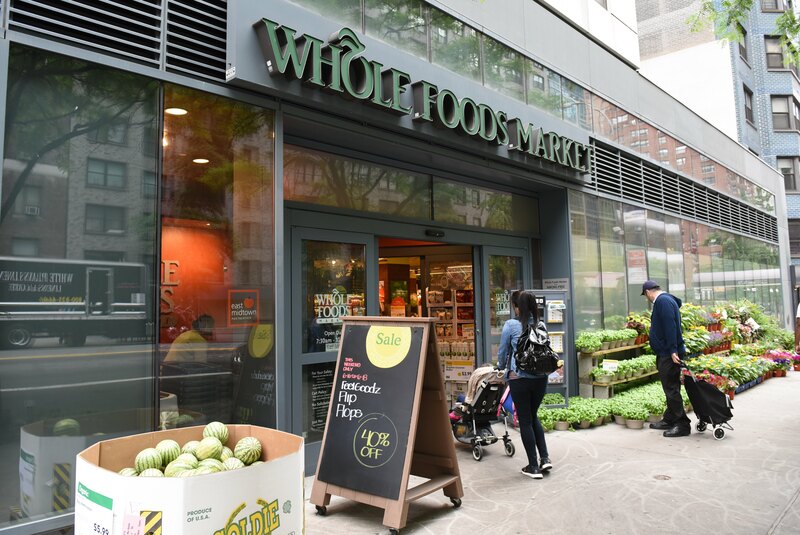 Amazon recently began a $15 minimum wage for its employees at Whole Foods, but then the grocery store began cutting workers’ hours, according to the Guardian. The multinational e-commerce company enacted the increased wage in November for all U.S. workers, in response to public pressure and criticism over its pay for employees. “This hours cut makes that raise pointless as people are losing more than they gained and we rely on working full shifts,” said a Maryland worker, who had their full-time schedule cut by four hours. In addition, the cut hours have led to understaffing issues that have affected how the store runs. 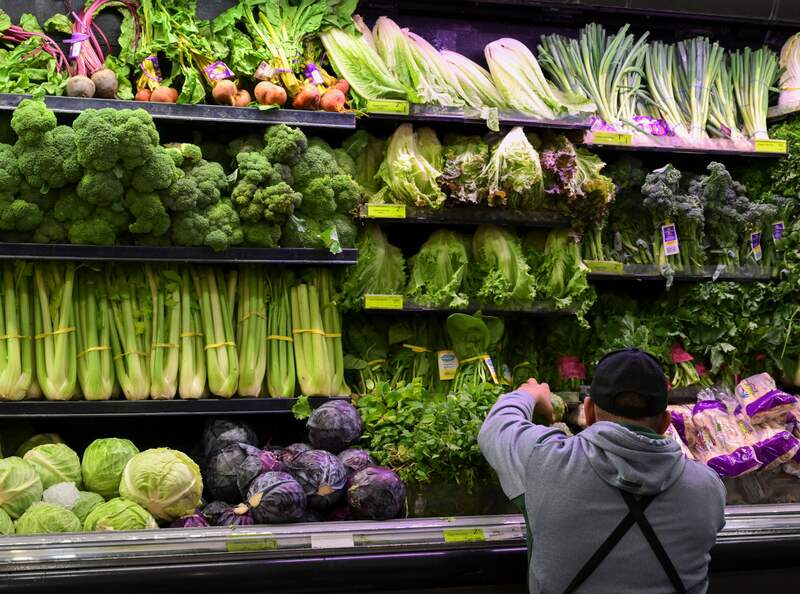 “Things that have made it more noticeable are the long lines, the need to call for cashier and bagging assistance, and customers not being able to find help in certain departments because not enough are scheduled, and we are a big store,” said California worker. 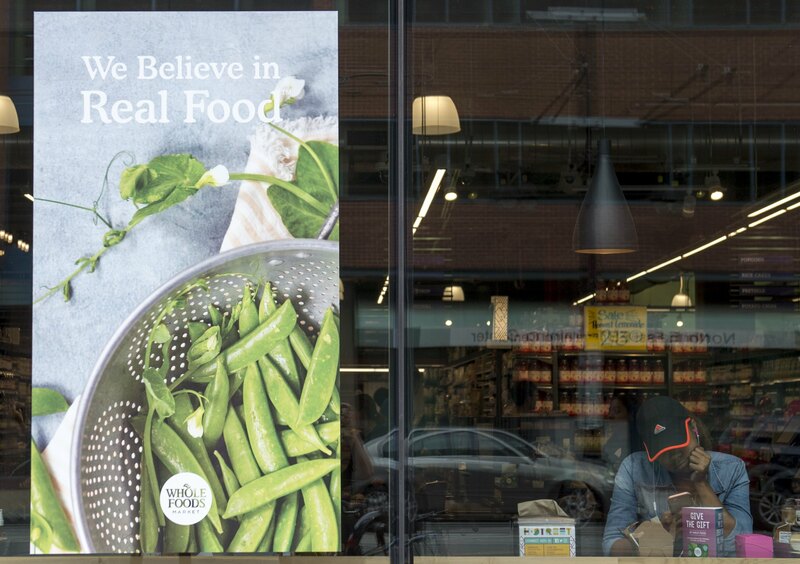 “There are many team members working at Whole Foods today whose total compensation is actually less than what it was before the wage increase due to these labor reductions,” said a Whole Worker spokesperson.